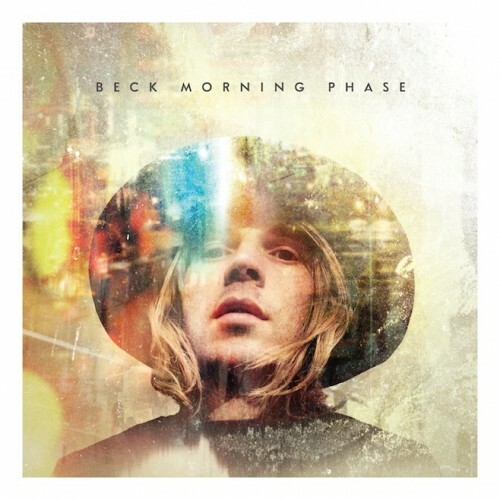 Beck’s Morning Phase is a great record and everybody knows it. It didn’t fly under the radar and critics were in awe instantly. It is a given for nearly every top 10 albums of 2014 list at the end of the year and it will continue to sell a lot of copies. With the Sea Change-esque Morning Phase Beck revisits one of two distinct sides of his music that makes him such a rare and great modern talent. Does it sound like Sea Change? Yes. Is it better than Sea Change? No. Is it a revolutionary record? No. Should you buy it? Yes. Morning Phase won’t change the way you listen to music and it won’t rattle your brain. It is simply an example of an extremely well done album. The lyrics are great, the musicianship is spot-on and it survives endless listens. When you hear the perfect acoustic plucking on “Say Goodbye” you will simply be enthralled. “Blue Moon” is a great example of how Beck can construct a song so well and “Wave” has the orchestral background to contradict the more traditional rock songs on the album. From front to finish it is simply a great album with very few holes if any. Beck’s voice soothes and the music is up front in the mix but not confrontational making it a great album to have on in the background in the kitchen or during a card game or really anytime. Enough rambling; go buy it if you don’t have it already. This entry was posted in 250 word album reviews and tagged 250 word album review, 4.5 stars, album of the year candidates, Beck, Blackbird Chain, Blue Moon, Morning Phase, Say Goodbye, Sea Change, top 10 lists. Bookmark the permalink.